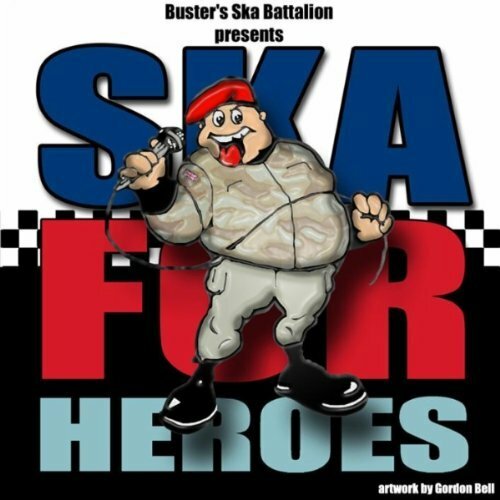 Buster Bloodvessel of Bad Manners has teamed up with a group of musicians dubbed 'Buster's Ska Battalion' to release a 3-track ska EP titled 'Ska For Heroes' that is due out in the U.K. tomorrow via Amazon.com and iTunes. According to a story in The Daily Star in the U.K., all the proceeds raised from sales of the record will be split between charities working for ex-British servicemen - the Chelsea Pensioners, the Erksine Hospital and Help For Heroes. The A side is a World War I song medley set to a ska arrangement including 'It's A Long Way To Tipperary' to 'Keep The Home Fires Burning' to 'Rule Britania'. 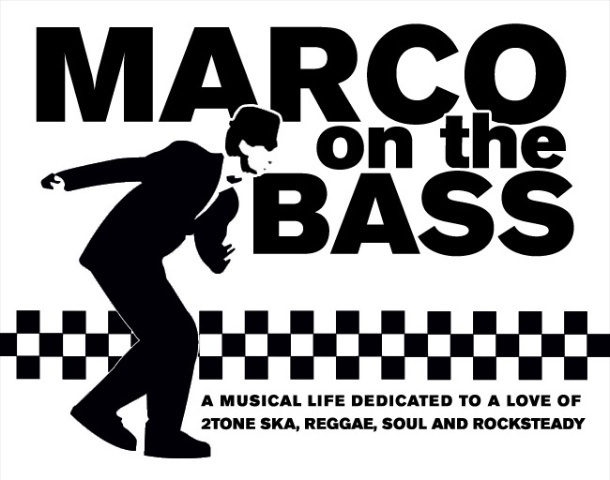 The B-side will feature Jennie Bellestar of The Bellestars singing a new version of ‘Long Ska Summer.’ All tracks were recorded with backing from UK mod/ska/soul band The Coverup.